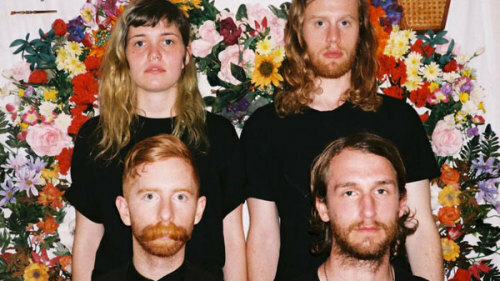 After unexpectedly emerging from the DIY circuit in Columbus, Ohio a couple of years ago, Saintseneca has blown us away with their passion for sounds and textures – layering folk instrumentation, adding a punk finish. With the release of their second album, Dark Arc, the rising indie-band has earned increasing national interest. Produced by Bright Eyes guitarist Mike Mogis, Dark Arc dropped in April 2014 on ANTI-, home to other big names like Dr Dog, Bob Mould and Elliott Smith.